There is no getting away from the fact that a college education is expensive. Even if you elect to study online, you will still have to pay tuition fees and buy course materials. 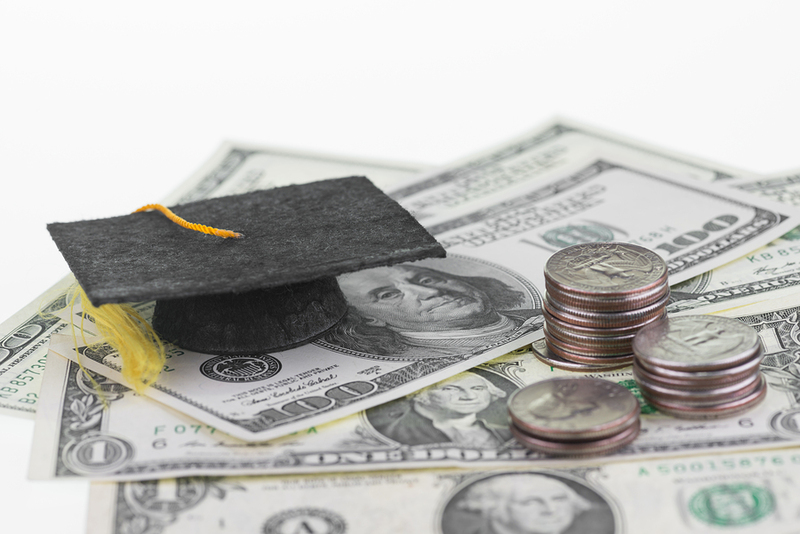 Luckily, there are plenty of ways to cut the cost of a college education, so if you are determined to pick up a degree, here are some tips to help you. The cheapest way to earn a degree education is to study online. Online degrees used to be viewed with suspicion, but these days, plenty of mainstream (and highly reputable) learning institutions offer online alternatives. You can study for an online marketing degree or an MBA from a state college such as the University of Arizona and employers will respect your qualification just as much as a degree from a classroom-based course offered by a brick and mortar college. Online degrees are significantly cheaper than traditional degrees, so if you want the freedom of flexible learning combined with lower tuition fees investigate whether you can study your marketing degree online, as opposed to attending classes in the university of your choice. Consider studying part-time so you can fit your studies around a full-time job. It is a cost effective way of achieving an education. You may even be able to persuade your current employer to fund your course! Scholarships enable students to enjoy a significant discount off their tuition fees. If you are lucky, you may even be able to study for free. Scholarships are typically awarded to students from specific cultural, religious or economic backgrounds. It is also possible to qualify for a scholarship if you are very talented in a certain area such as sport. Investigate what scholarships your chosen university offers and if any apply to you, fill out the application form and cross your fingers. State universities offer discounted places to students from the same state. Moving to an out of state university will cost you a great deal more, plus you will have to factor in the extra cost of moving your belongings and travel costs to and from home during college breaks. Where possible, if money is an issue, look for a course at your state university. In many cases, the courses on offer are just as good as any offered by private colleges and universities, so do not feel as if you are lowering your standards. It is sensible to look for a part-time job once you have settled in to your course and you know how much free time you have. You should always put your studies first, but working one or two nights a week in a bar or restaurant will help to supplement your student loans and pay for the little extras in life. College education is expensive, so consider your options carefully before you take on tens of thousands of dollars of debt.